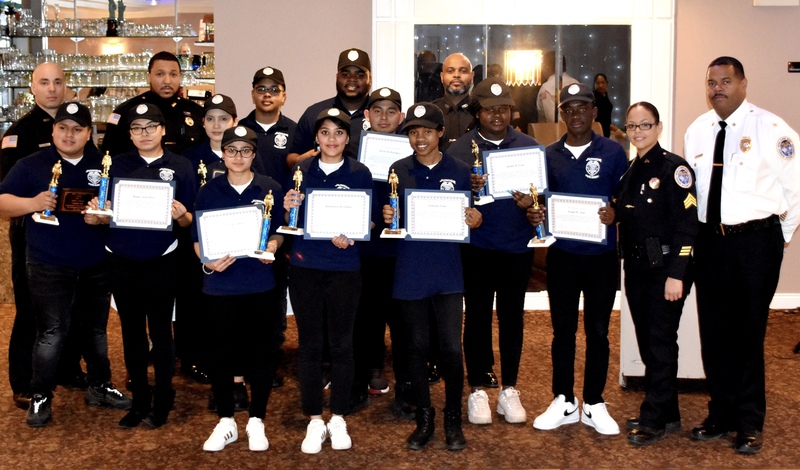 The Roselle Police Department Junior Police Academy Class #9 ran from 10/17/18 - 3/06/19. Junior Police Academy Cadets learned about teamwork and discipline while having the opportunity to participate in classes on police-related subject matter. Junior Police Academy Class #10 is set to begin Fall 2019. Applications can be obtained through Mr. Siegel at Abraham Clark High School or through the C.O.P Unit at the police department. 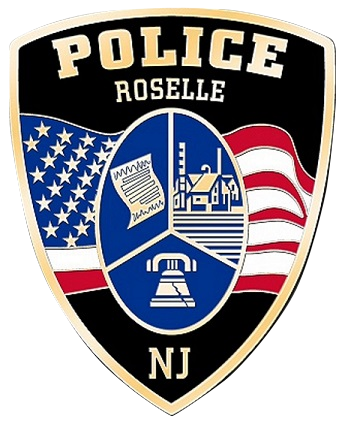 More information is available by contacting Lieutenant Olivera (colivera@rosellepd.com) or P/O Edouard (sedouard@rosellepd.com) 908-259-4005 or 908-259-4006.